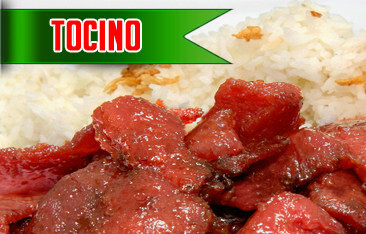 As they say, Filipino cuisine brings memories and people together. 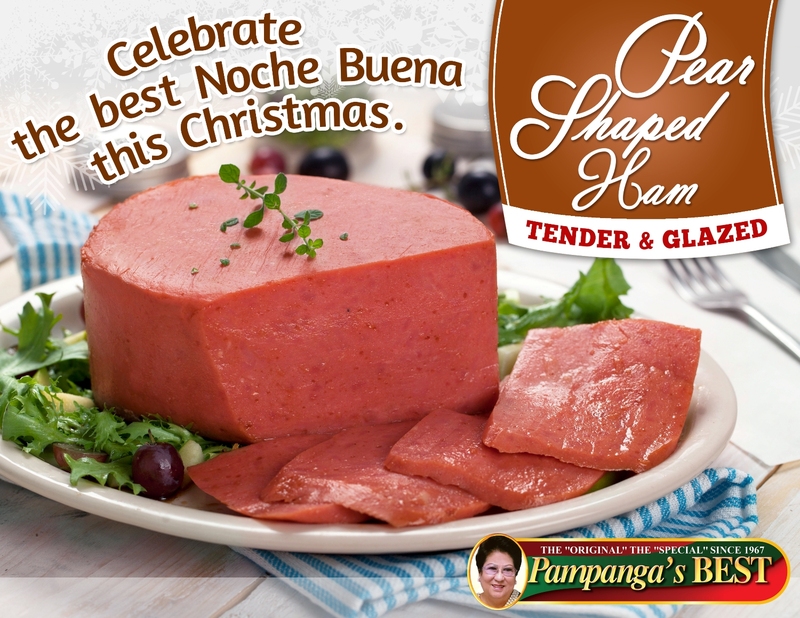 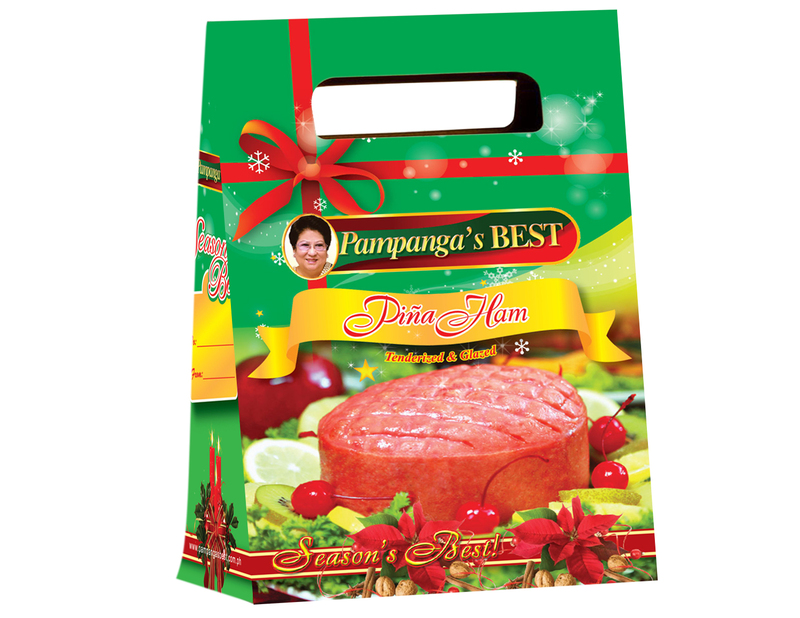 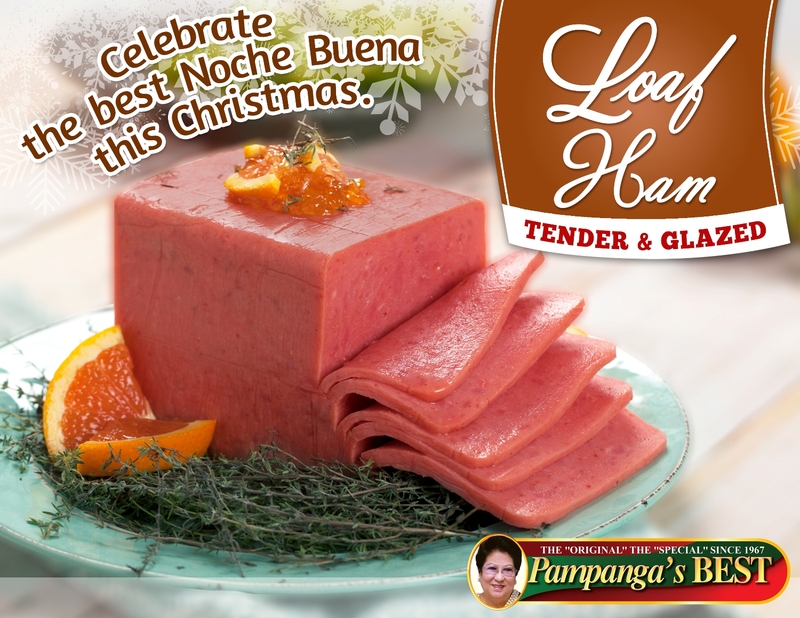 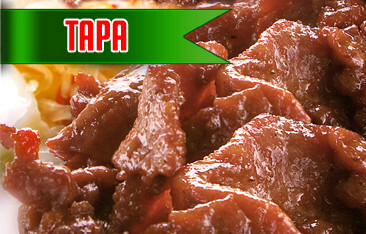 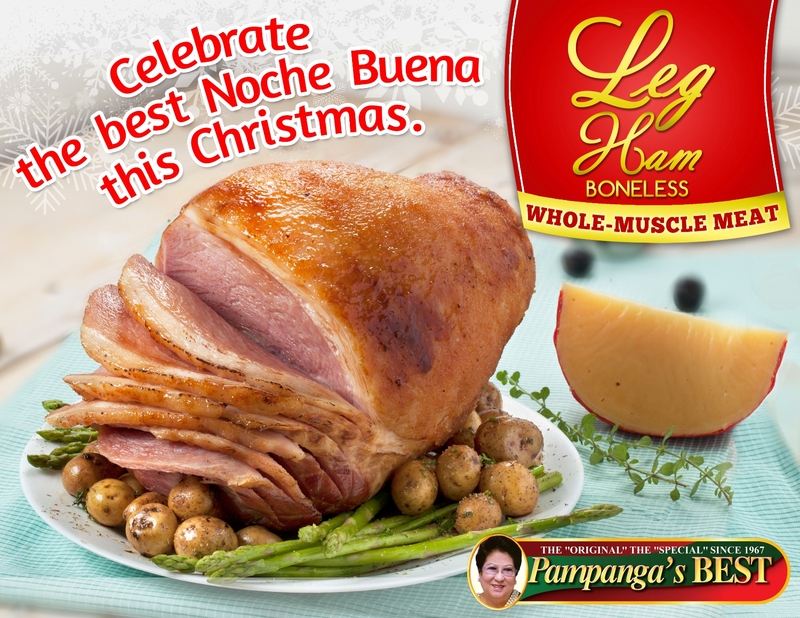 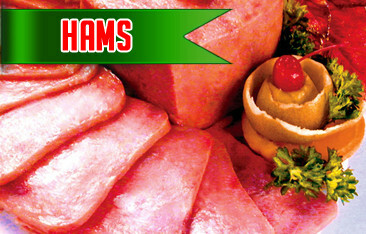 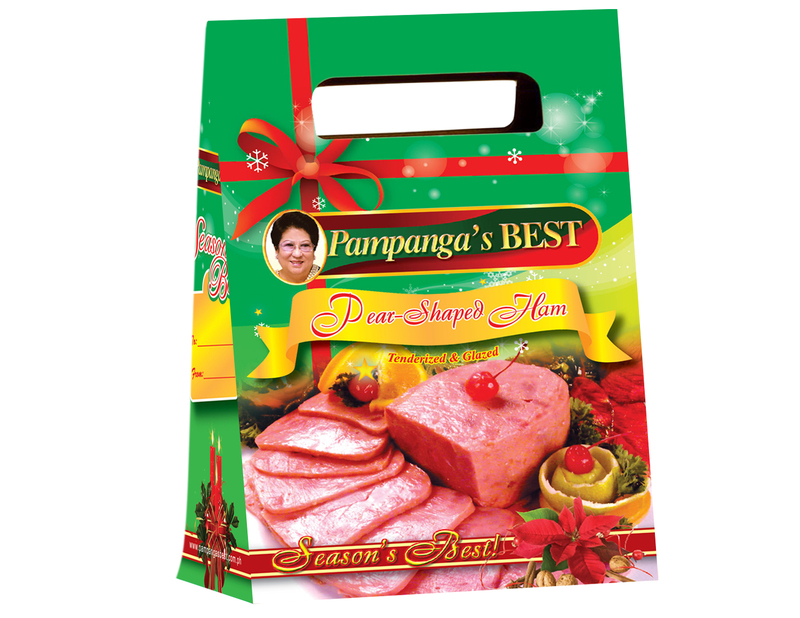 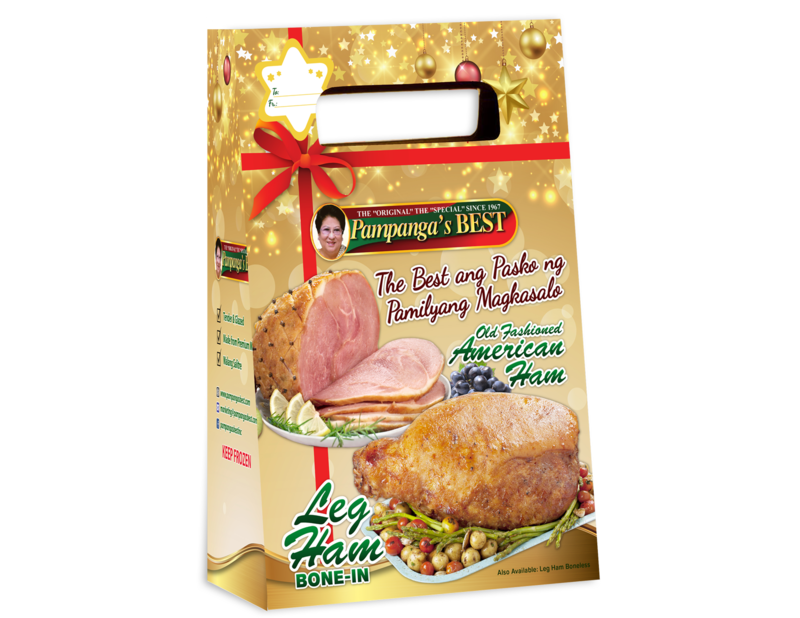 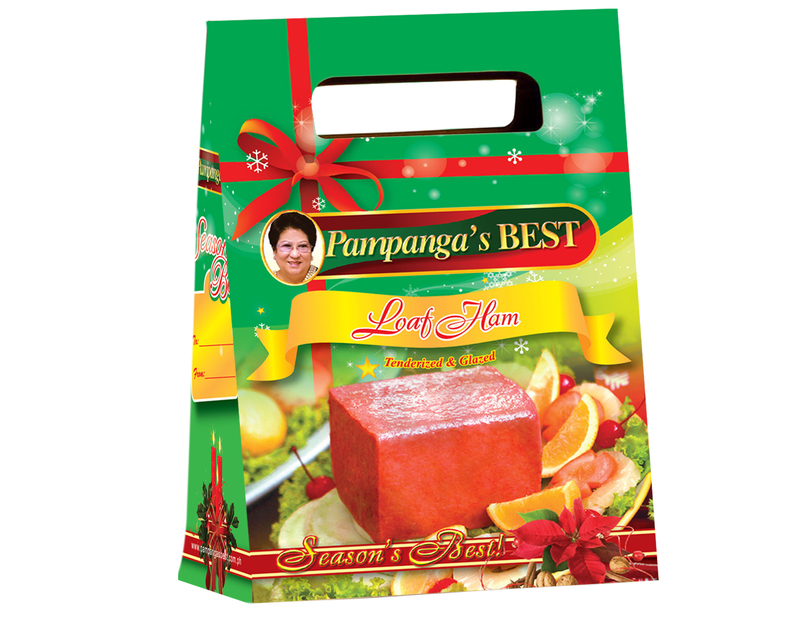 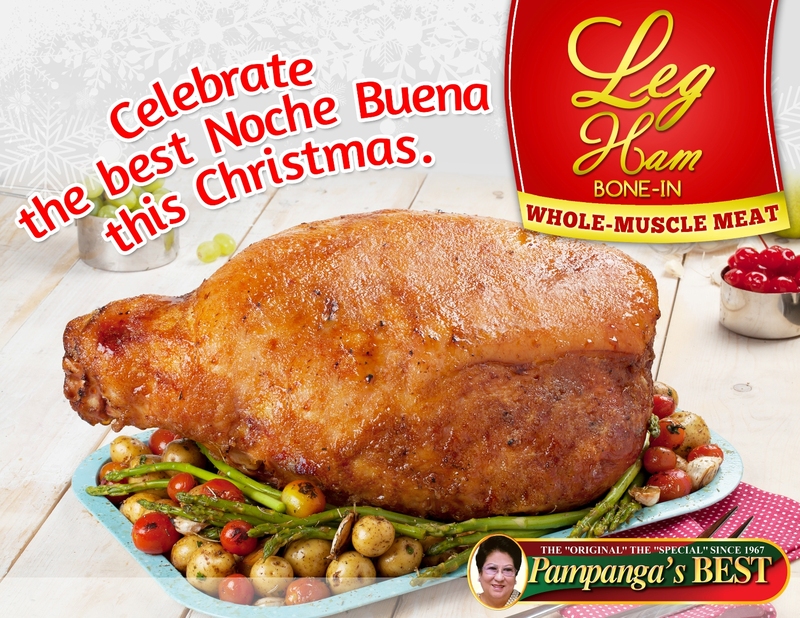 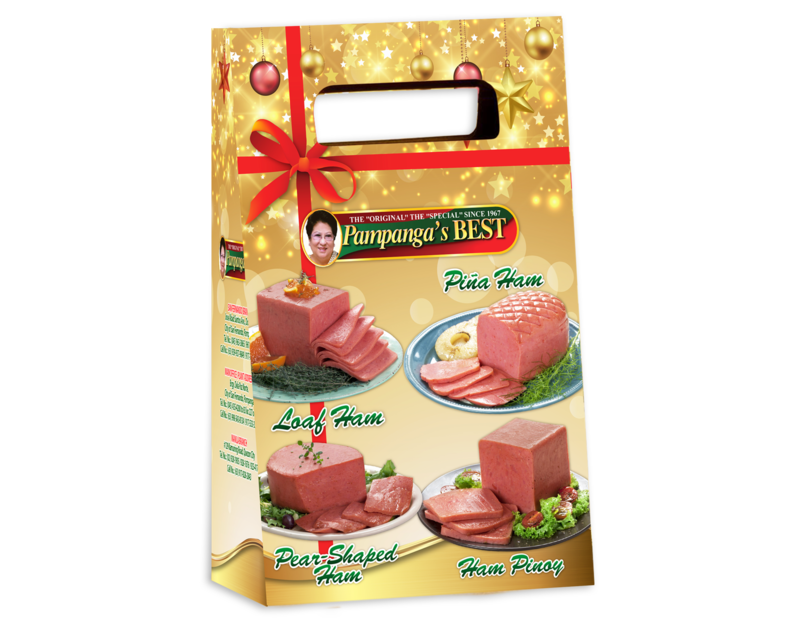 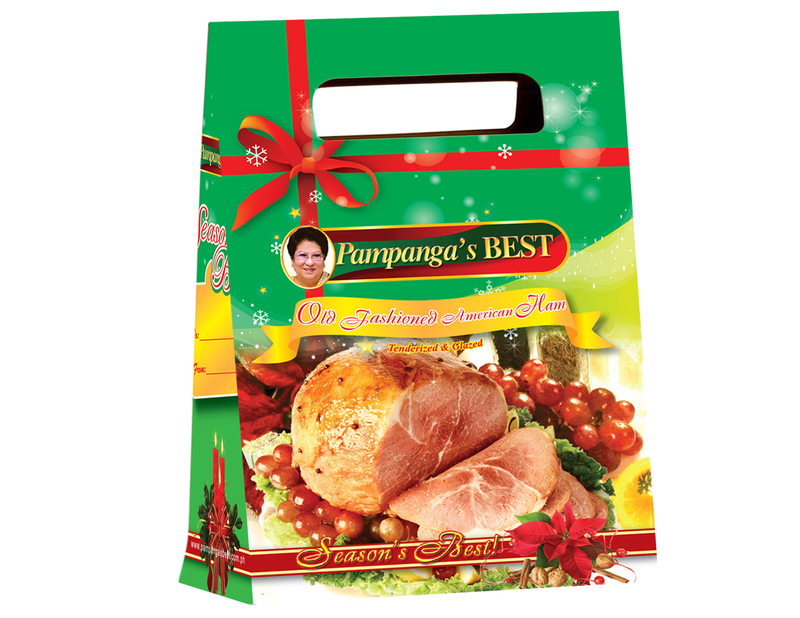 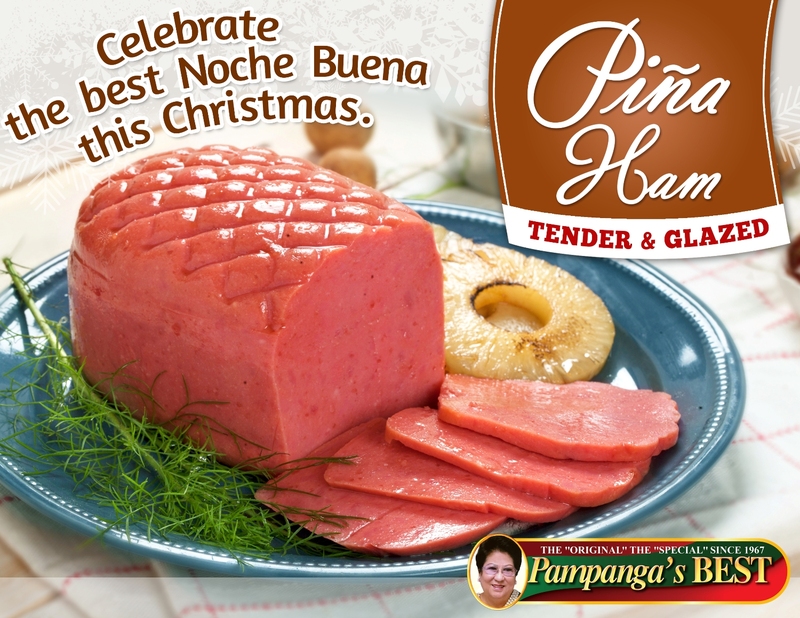 With a taste of our Ham Pinoy, one may experience the warm and welcoming spirit of the Filipino people, the passion and expertise infused into it, and the mood-penetrating Filipino cooking brings. 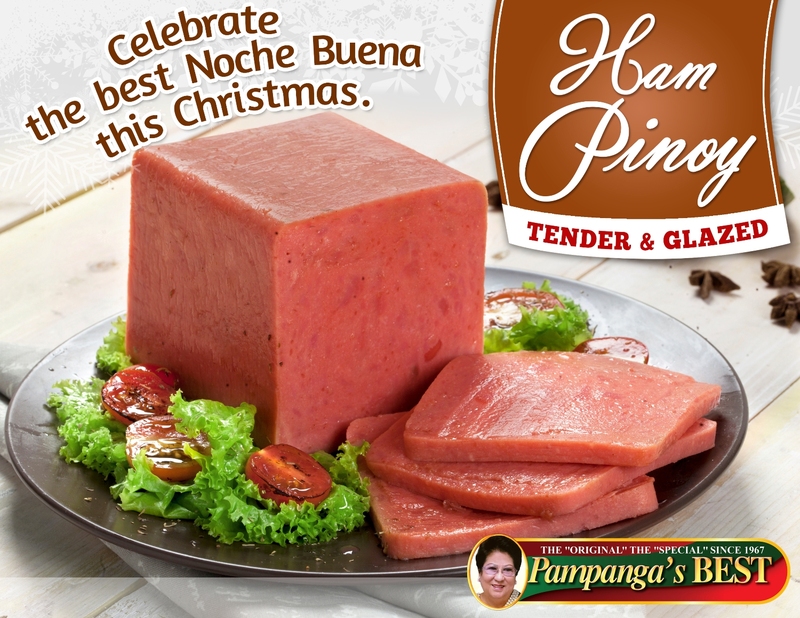 This is sweet. 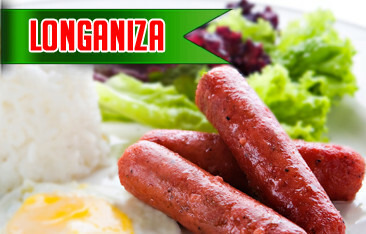 Life is sweet—this is, Panlasang Pinoy. 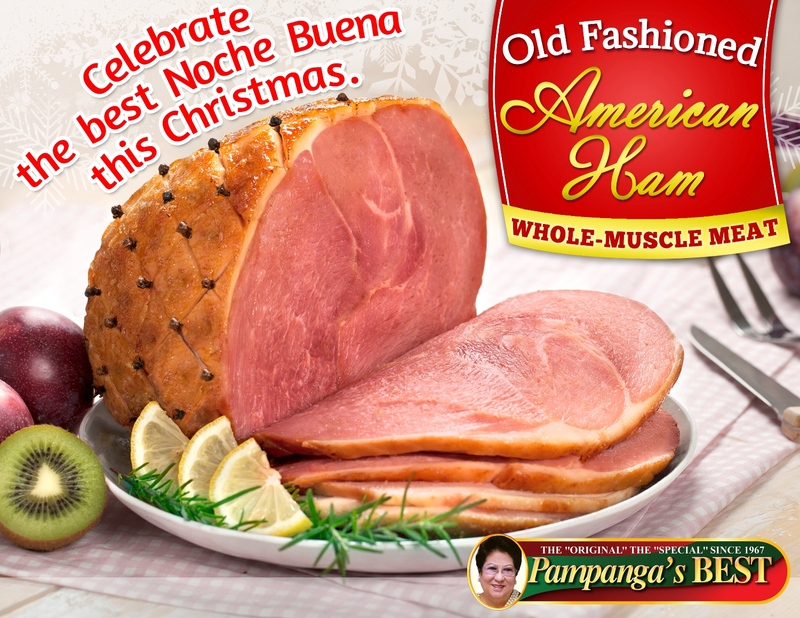 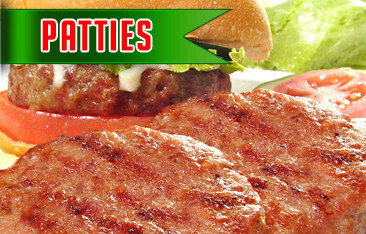 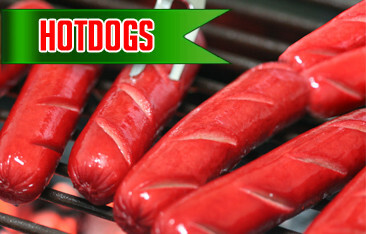 —This is made of all muscle meat and delicately processed in sugar and brine, plus the flavor of western spices.